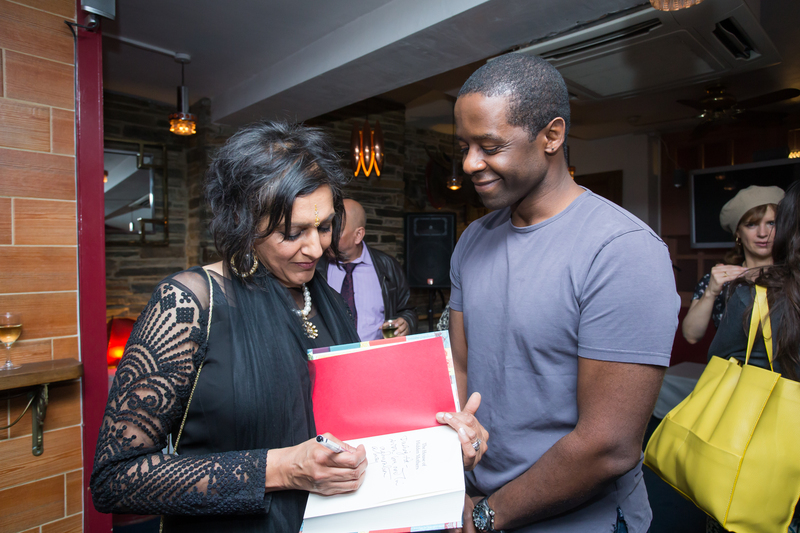 Last night (3 June 2015), star of stage and screen, Meera Syal, celebrated the release of her third book, The House of Hidden Mothers with a star studded launch party at Soho’s exclusive Union Club. 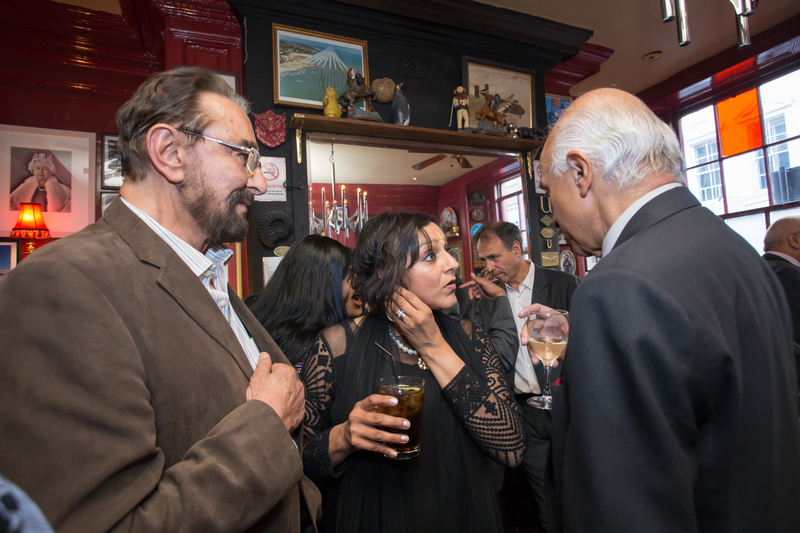 A host of familiar and famous faces came out to support Syal, who has just finished a six month run at the National Theatre in the critically acclaimed Behind the Beautiful Forevers and recently received a CBE for her services to drama and literature. 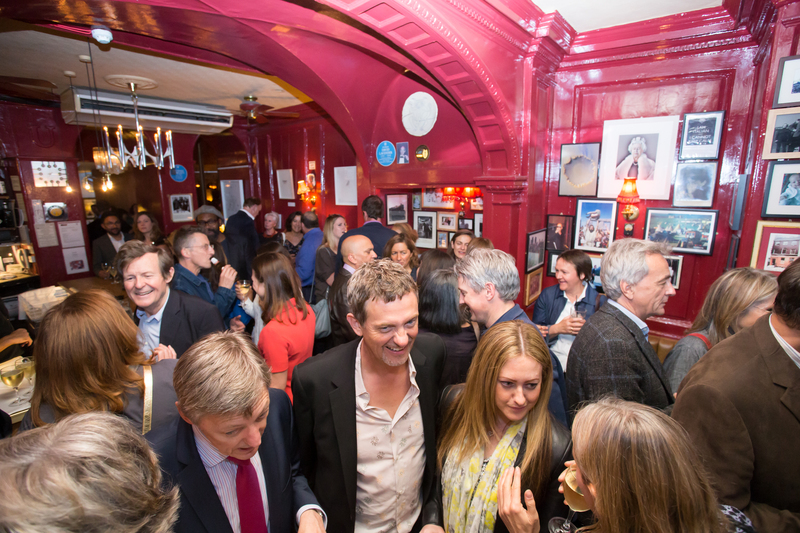 Amongst the guests were Syal’s husband and longtime collaborator Sanjeev Bhaskar, actors Richard E Grant, Maureen Lipman, Adrian Lester, Kabir Bedi and Nitin Ganatra, author Anthony Horowitz, the High Commissioner of India His Excellency Ranjan Mathai, comedians Jo Brand and Lenny Henry as well as Melvyn Bragg, Matthew Wright, Anita Rani, Nikki Bedi and Twiggy & Leigh Lawson. 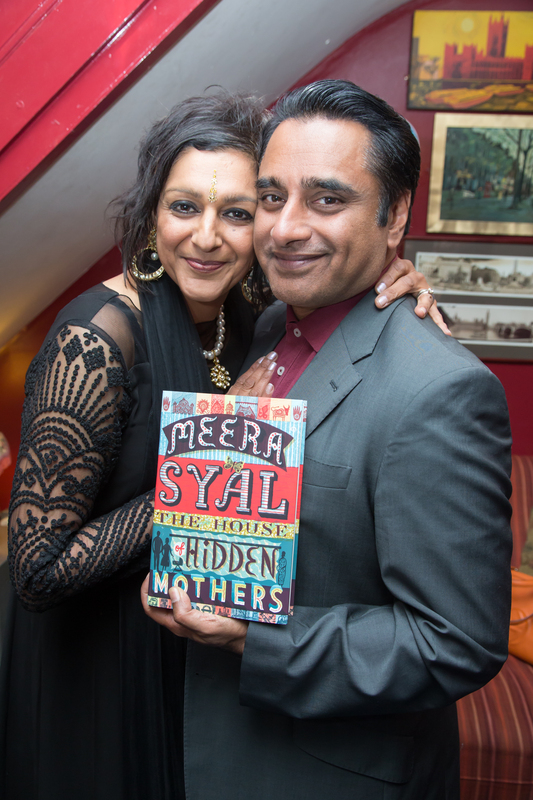 The House of Hidden Mothers is Syal’s first book in sixteen years since the critically acclaimed Life Isn’t All Ha Ha Hee Hee. Never one to shy away from difficult topics, The House of Hidden Mothers tackles the issues of late parenthood and surrogacy two subjects rarely discussed, although extremely prevalent in the both the British and the British Asian community. With many ‘late-mothers’ or infertile couples returning to India in search of surrogates, there are now roughly 3,000 clinics that provide in vitro fertilisation in India. Every year, the country sees anywhere from 100 to 300 surrogate pregnancies, making it the surrogacy capital of the world. Taking on such a sensitive topic is no easy feat, but Syal’s powerful novel is underpinned by female friendship, motherhood and love. Armed with the unique ability to connect with her audience through compelling, honest storytelling, Syal’s novel draws the reader in with Shyama’s familiar perception of Modern India and identity, taking the reader on an emotional journey alongside the novel’s protagonist. Speaking on the release of her long awaited third book, Syal commented: “The support for the book has been overwhelming, I can’t thank everyone enough for coming to the launch tonight! In particular, the response to the sensitive and often taboo topics the book explores has been really encouraging. Divorce, interracial dating, surrogacy, sexual violence and the complex politics of the fertility industry, once hidden, now spark urgent debate and I hope the book will add another layer to this ongoing conversation. " Her exclusive interview with Asian Voice will be published soon. Watch this space.